CLIENT: S.C. Comvex S.A., Incinta Port, Constanta, Romania. 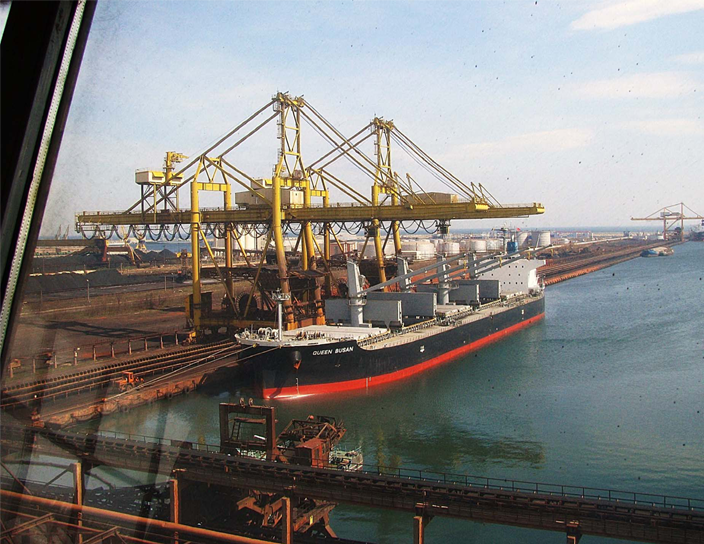 WORK SCOPE: Comvex awarded a contract to USPC to assess the viability of an IGCC power plant at Constanta Port utilizing imported coal of high calorific value (potential coal sources being USA, South Africa, and regional producers). Power is to be sold to an industrial park, as local-industry off-taker, to the Romanian grid and European buyers, with heat sold to the local municipality. The IGCC plant will utilize both imported high calorific value coal and regional coal. Comvex moves coal on a global basis and operates the largest bulk terminal for raw-materials in the Black Sea (storage capacity of 2 million metric tons for coal). Comvex can bring US coals to Romania at prices competitive with coal from regional sources. SERVICES PROVIDED: USPC staff traveled to Bucharest and Constanta Port, Romania to conduct a project prefeasibility assessment, as well as for site and facilities review, and to meet with key government officials, private-sector project developers, resident representatives of development agencies, representatives of Romanian coal and power sector organizations, and resident international consultants. The recommended project is a 300 MW IGCC Power Plant at Constanta Port using imported coal of high calorific value to produce power and heating services for sale to an industrial park in Constanta Port (Poseidon Industrial Park). Power surplus is to be sold to the Romanian and European grids to buyers seeking cost competitive power produced under Europe's strict environmental guidelines governing emissions from new power plants. The Poseidon project in Constanta, Romania, has the economic potential and necessary attributes for further development and co-financing for project implementation is currently being sought.